Noted. | FineStationery.com: Call me! 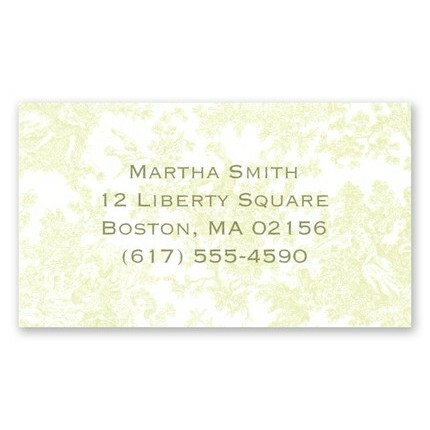 The design of your calling card speaks volumes about your personal style. 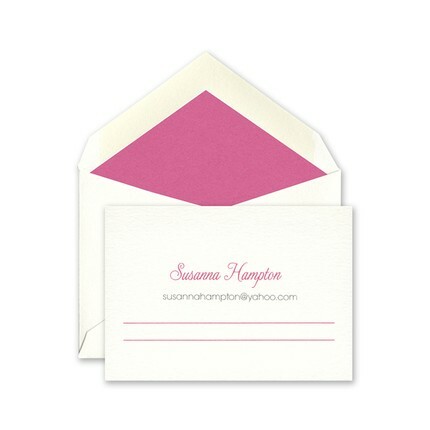 Make a statement and keep the conversation going long after you've parted ways with a new acquaintance. 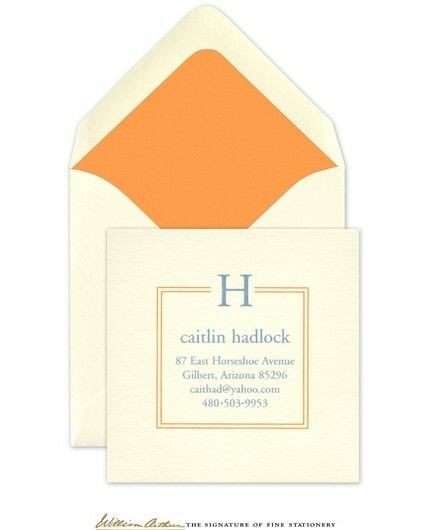 Use a calling card that reflects your personality!